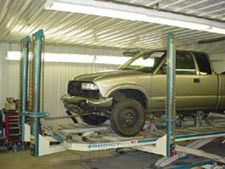 Located in Newcomerstown, Ohio, Mike's Body Shop provides honest, thorough, and effective auto body and collision repair services. We strive to achieve complete customer satisfaction, and we have earned a solid reputation for providing reliable, high-quality services. You can count on us for all your auto body and collision repair needs. Our experienced technicians provide fast, friendly service with quality workmanship to restore your car to pre-accident condition so you can get back on the road. Let us meet all your auto repair needs in our convenient one-stop auto body repair and painting shop. 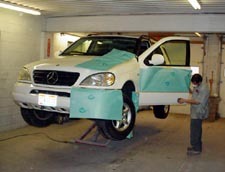 Call today for a fast, free, no-obligation estimate for auto body repairs and painting!